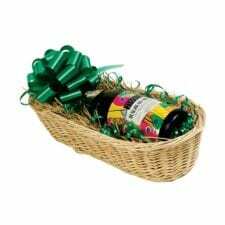 Use wicker baskets for gifts and always keep some on display so that your customer can grab a gift-on-the-go. 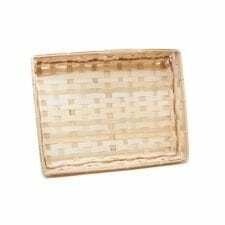 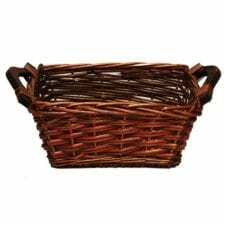 Our wicker baskets come in many shapes and sizes, from rectangular to oval to peanut shaped, and from small to large. 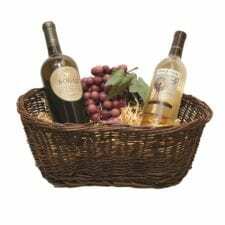 This means that no matter what you want to put in a wicker basket, we’ll have the perfect basket for you. 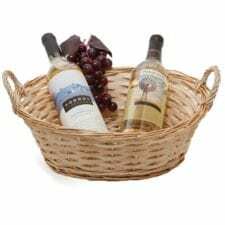 These baskets pair wonderfully with our Basket Shred, Bows & Ribbons and other Basket Making Accessories. 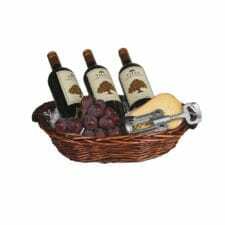 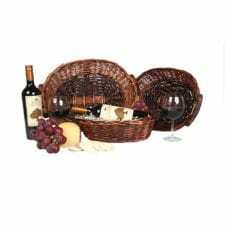 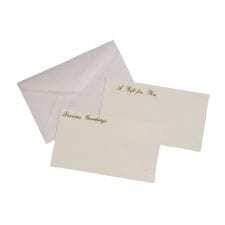 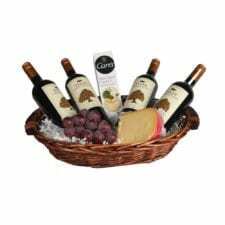 We make ordering gift basket supplies easy!